Thread: ATT outage chicago area? I'm on the far northside here. No lte service. Forcing the phone to 3g works for both voice & data. I guess it was bound to happen sooner or later. I've been on cricket for about 18 months now. Don't recall having any outages in that time.. At least none that I was aware of . All is not lost as 3g appears to be working just fine. I suppose some [many] folks don't know about forcing phones to different modes and/or it may not be possible on some devices. Glad it's not just me. I put in a support ticket over chat this morning because I thought it was just my sim. But seems like it's everyone. I'm in the north Chicago suburbs. I don't know if it's just my phone/software (axon7/LOS 7.1.2) or the att system. I would have thought the phone would drop down to 3g/4g automatically when it failed to establish an lte connection. This does not happen. 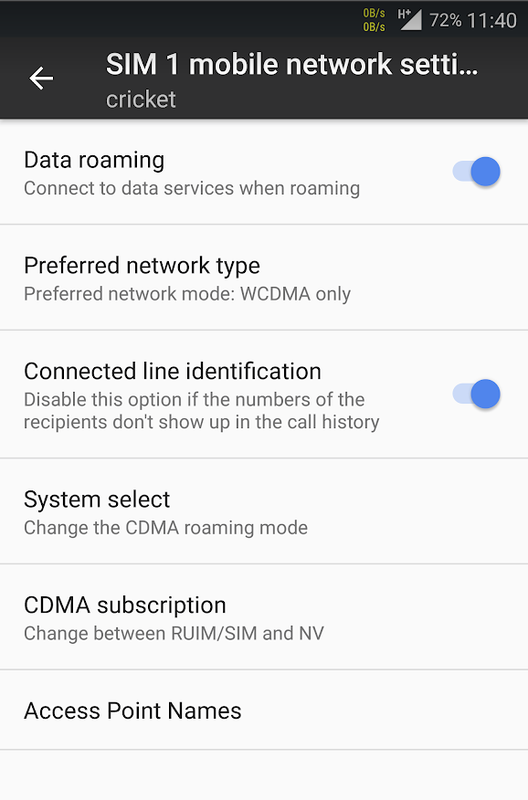 Lte discovery shows it stuck on band 2 and not even trying other bands. Network signal Guru shows it stuck in the "Paging" step under signalling. I locked out band 2. After reboot, it tries band 17 but same results. Makes me wonder if it's some sort of authentication issue rather than an actual tower/signal issue. I've got a samsung s9 and a iPhone SE and neither can connect. They both worked fine last night and both are getting "no service" this morning. I had a brief flash of connection a bit ago but it's gone again. I usually get a pretty strong signal. According to downdetector it looks like there is a fairly large AT&T outage in & around the Chicago area today. Looks like it just came back up. From various posts on twitter and elsewhere it appears to have been down since ~6:30 this morning... Quite the outage. Anyone from Chicago area experiencing weather forecast outage on the Desire? MORE Outages in the Chicago Area!